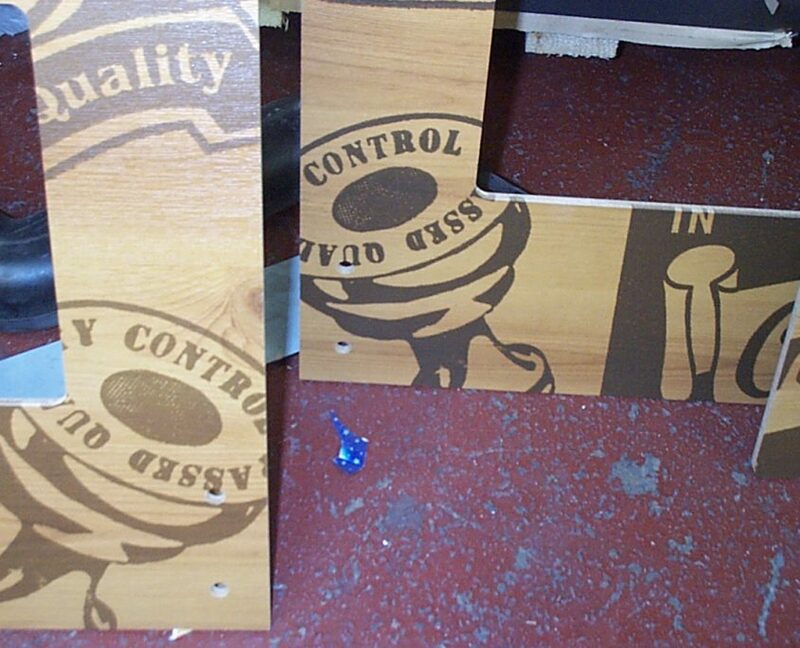 Whitworths asked us to design and manufacture a retail display unit for their dried fruit products. Whitworths are the UK’s leader in dried fruits, nuts and seeds. The company is 130 years old this year, which means they have been producing their healthy, delicious products for 13 decades. They provide innovative, tasty, healthy products that help you create delicious recipes at home, as well as conveniently fill your body with goodness while on the move through their wide snacking range. Whitworths are proud to be widely recognised and trusted by our working partners, international suppliers and, most importantly, by millions of customers. 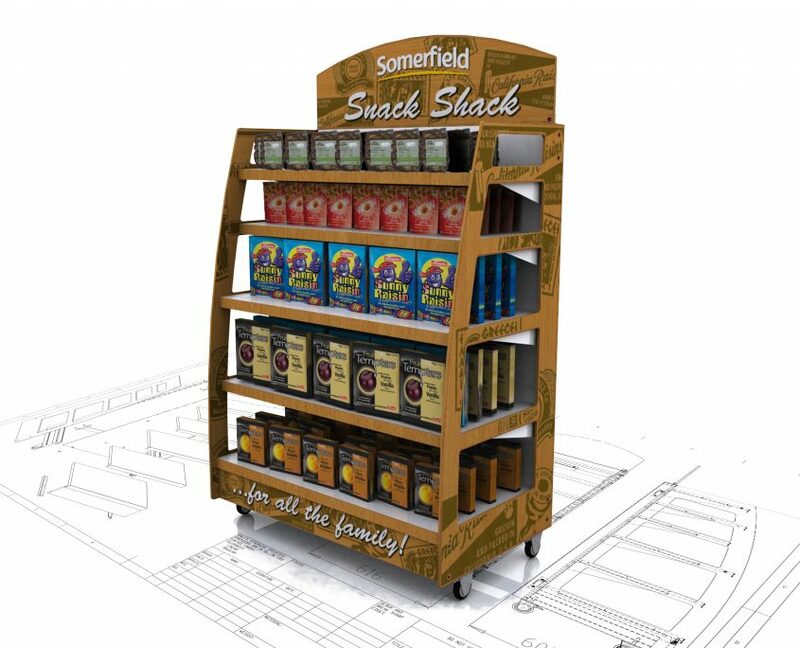 Our client asked us to design a retail point of purchase mobile display merchandiser that increased sales of Whitworths dried fruit products in-store. 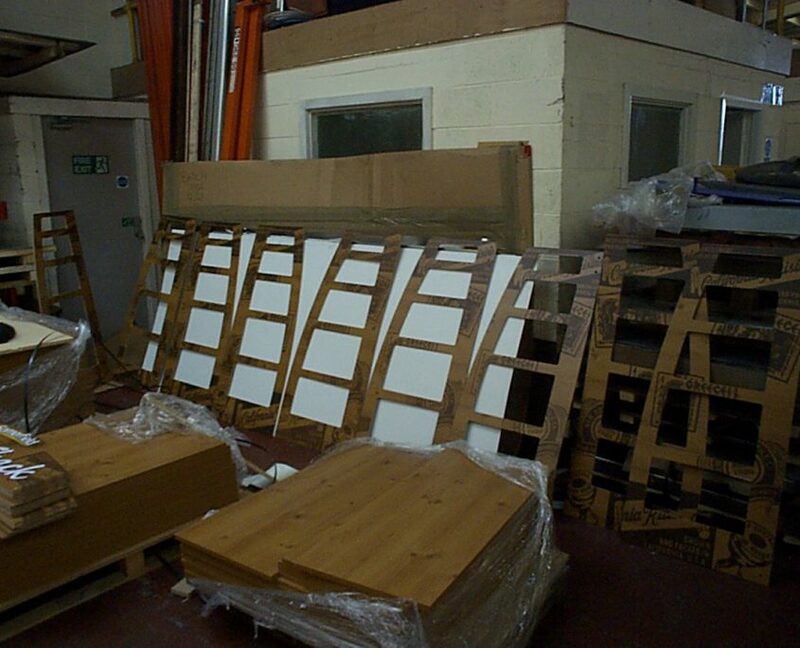 We manufactured this unit using core shelving components to keep costs to a minimum. 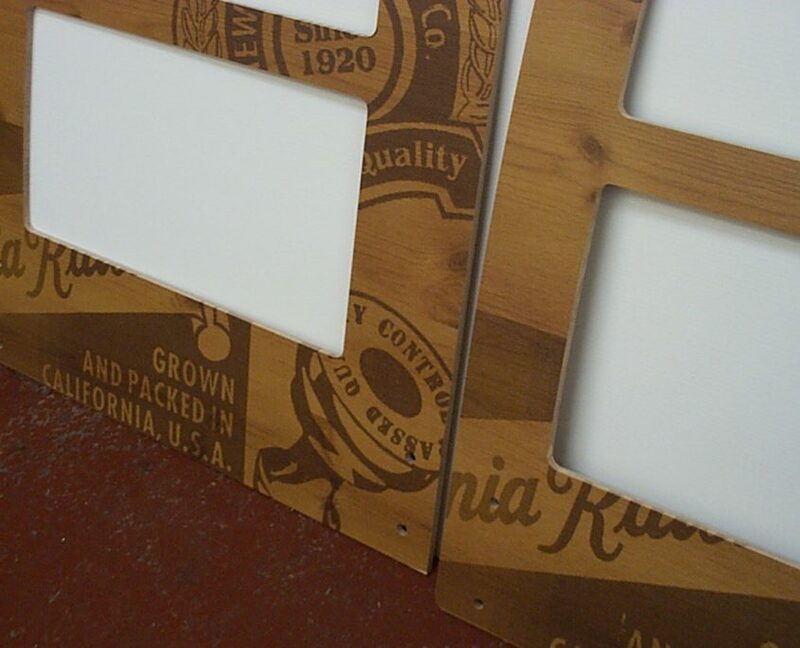 We then added bespoke cladding panels consisting of 8mm melamine oak boards CNC routed then digitally printed. 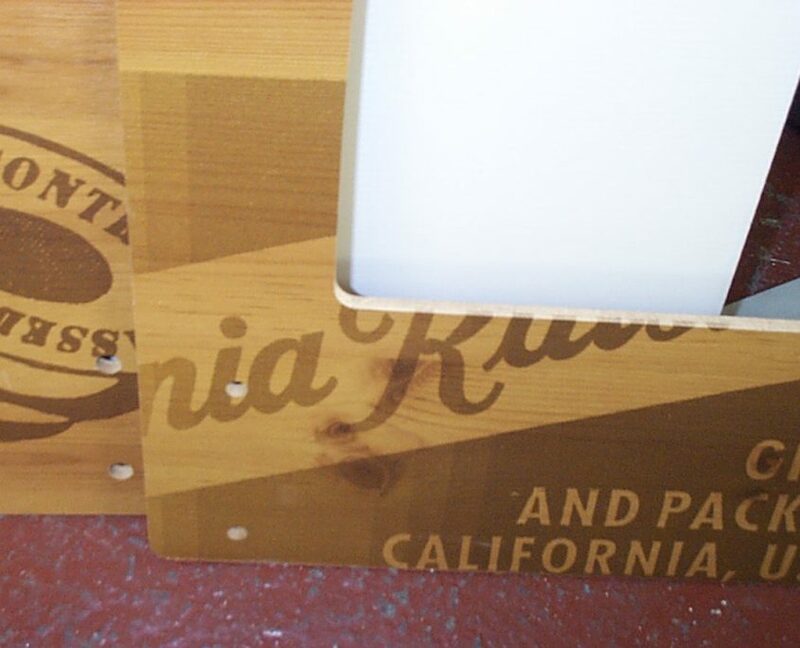 Finally, we managed the roll-out of the unit into a number of stores.